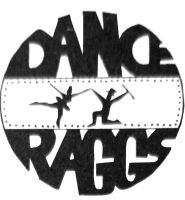 Dance Raggs is now under new ownership! Same Dance Store, different flavor. We thank you for all the years of your support and look forward to serving you in the future. PREPARE FOR RESURRECTION SUNDAY NOW! Resurrection Sunday is April 21, 2019. 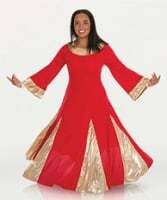 Now is the time to purchase your garments of Worship and Praise to give thanks to the one that gave His life for us. 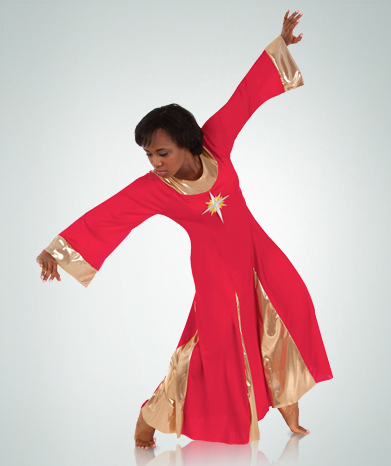 Dance Raggs has new garments that are sure to increase the Worship and raise the Praise. Dance Raggs and it's staff support our dancers. We want to come out to your events and performances and cheer you on. Just contact the store with your event information and we will post it on the website and we will try to be there to support you . Our new fall collection is available and in stores now. Supplies are limited, but all attire can be ordered and in the store in 10 business days. 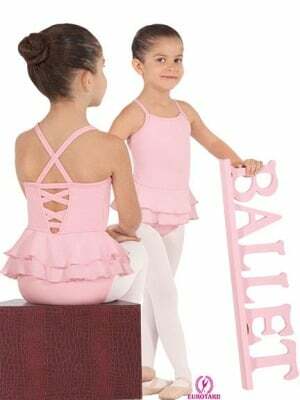 For the ballet dancer, Dance Raggs has attire, shoes and accessories for the skilled dancer as well as for the beginner. 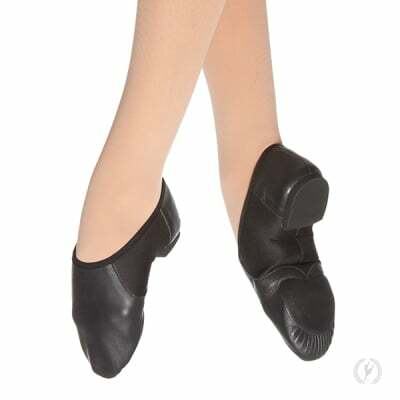 For the jazz dancer, we have the attire and shoes you need to jazz up your performance. 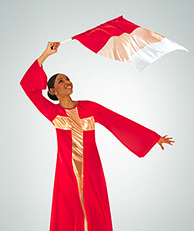 For every dance worshipper, we have the attire and the flags to prepare you for your ministry through dance. 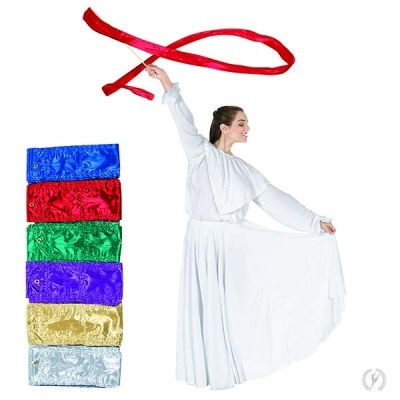 Dance Raggs, currently under new ownership has merged with www.flagsofworship.com to better service our customers. Dance Raggs is still located at 1245 Veterans Memorial Hwy. SW, Suite 46, Mableton, GA 30126. Our number will remain the same, 770-944-8729.